Since the Illinois Limited Liability Company Act went into effect on January 1st, 1994, there have been a limited number of changes to the legislation. That is, until July 2017. 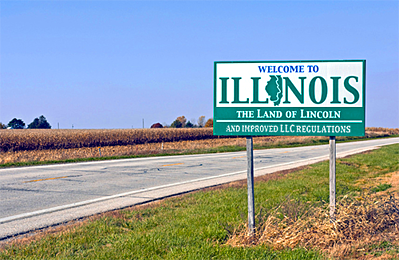 In an effort to become more business-friendly and entice new limited liability companies (LLCs) to form in Illinois, sweeping amendments have been made to the act over the past year and a half. 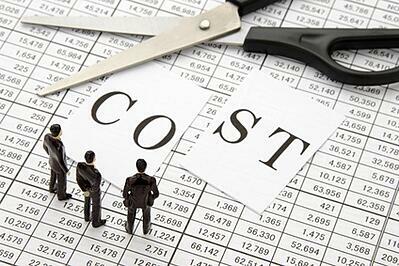 Let’s review some of these exciting ‘business-friendly’ changes. One of the most notable changes to the Illinois Limited Liability Company Act went into effect August 2018, allowing any type of entity to convert into an Illinois LLC and Illinois LLCs to convert into any type of non-Illinois entity. Welcome to the 21st century! Less broadly publicized, the Illinois Secretary of State (SOS) has become much more lenient on signature requirements for LLC filings. For example, the Illinois SOS no longer crosschecks a signer’s name with the name they have listed on record as manager for the company. In fact, the titles ‘Manager’ or ‘Member’ are no longer required for LLC filings, as was the case for many years. Under the newly revised process, the person executing any Illinois LLC document (Organization, Amendment, Merger, etc.) must still have an acceptable title after their name but those titles now include ‘President’, ‘Secretary’, ‘CEO’, ‘Director’, ‘Attorney’, ‘Agent’, and ‘Paralegal’, along with the old standbys of ‘Manager’ and ‘Member’. A signer’s title may not contain the word ‘authorized’. Hence, ‘Authorized Person’, the only acceptable title for an LLC document in Delaware, is not allowed in Illinois. Neither are ‘Authorized President’, ‘Authorized Secretary’, etc. The title must be just that – an actual title. The Illinois SOS will not allow a generic title such as ‘Signatory’ or ‘Natural Person’. In short, if you stay away from the word ‘authorized’ and use common sense when listing a title on the Illinois LLC signature block, you’ll be fine. As of January 1st, 2019, the Illinois Secretary of State has REDUCED their annual report late filing penalty, a fee imposed on both domestic and foreign LLCs once an annual report is 60 days past due. The fee has dropped from $300 to $100. With these changes, the Illinois SOS is demonstrating much more flexibility in its treatment of LLCs. The new conversion statutes certainly make it much easier for LLCs to adopt the entity form best suited for the ongoing needs of their business, nor would anyone mind saving money on LLC filing fees and penalties. But will these changes bring more businesses into Illinois? Only time will tell!